The annual Caddyshack! 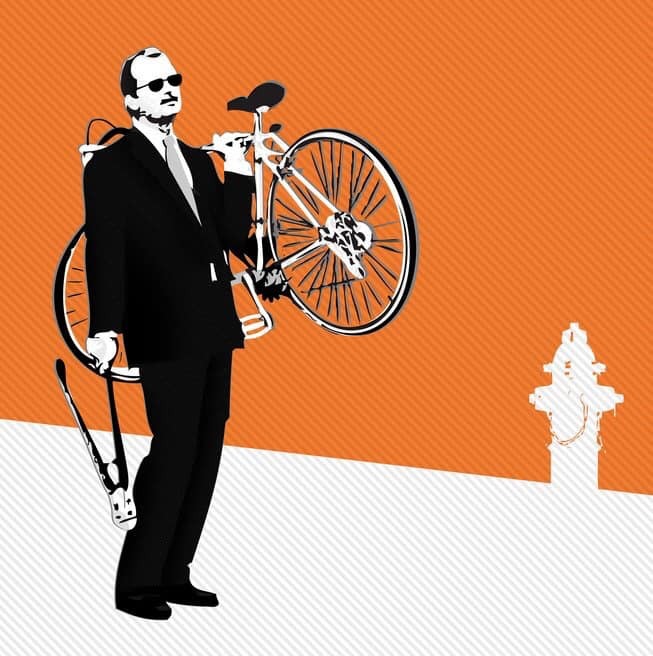 Bill Murray tribute ride is almost upon us! Join friends for a flat, socially-paced 25 mile ride near several pretty golf courses. We’ll stop for lunch and beer at a golf club. No locks required – our bikes will be in sight. Meet on the 205 bike path, 1/4 mile south of marine drive, near the entry to the 205 bridge bike path. Drivers: park in Home Depot at 11633 NE Glenn Widing Drive.